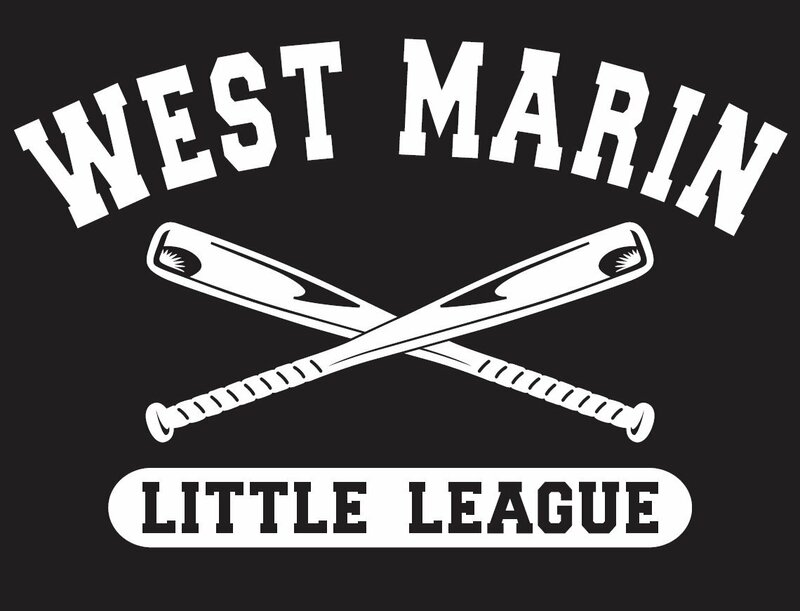 It's time to register your player for Spring baseball with WMLL! Registration is open for the Spring Season. 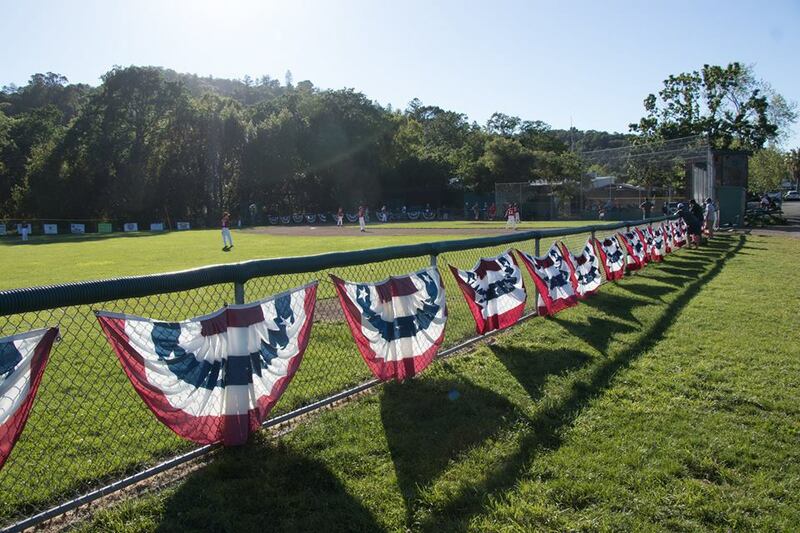 You need to go no farther than the Opening Day parade to see that small baseball-loving community you’ve all played a large part in building from San Anselmo to Fairfax, Woodacre, Forrest Knolls, Nicasio, Bolinas and Pt. Reyes. You have all helped our league grow in each of the last seven seasons – from 370 players in 2010 to over 500 this past season!